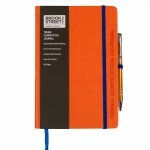 For us, at Brook Street Notes, the pen and notebook are way mightier than the keyboard when it comes to remembering tasks, reinforcing messages to yourself and fullfilling ambitions. 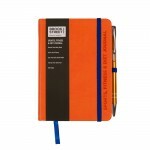 Typing may be quicker on todays advanced keyboards, however once committed to the page, the written word is hard to ignore. 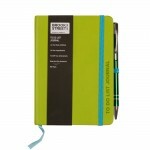 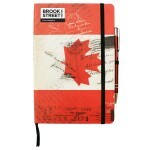 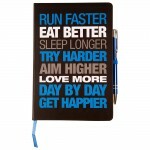 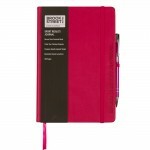 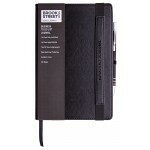 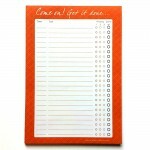 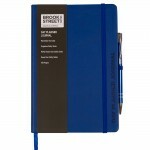 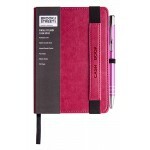 Our notebooks are designed to maximise each task, maximise each day, and so to maximise life.